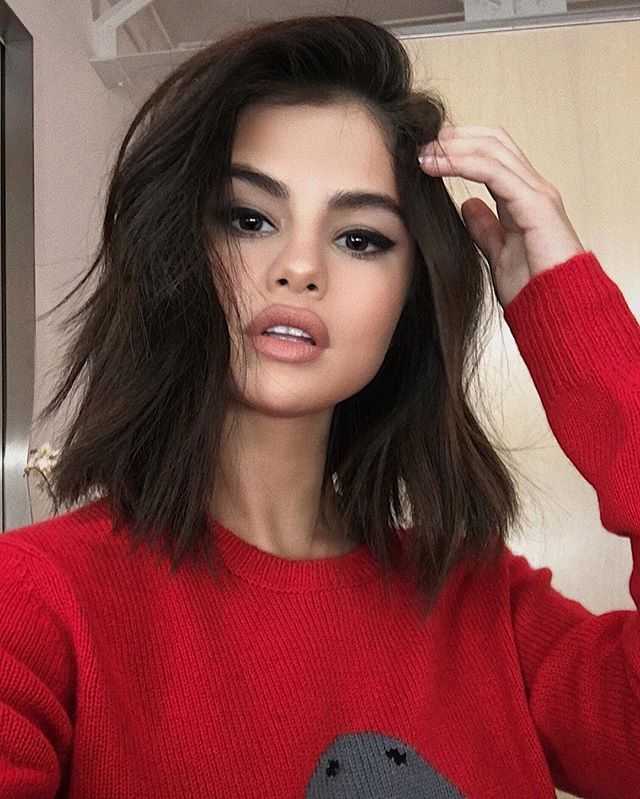 A week after being spotted at Coachella carrying a shoulder-length bob, Selena Gomez took to Instagram on Tuesday (April 25) to debut a new, even shorter cut. The pop singer chopped her hair to chin-length with lots of layers and styled the look with natural makeup and what appears to be a fuzzy white bathrobe. Her post received more than 380,000 likes in the first 10 minutes.